Marian Carroll from Ronald McDonald House Charity explains what they do. 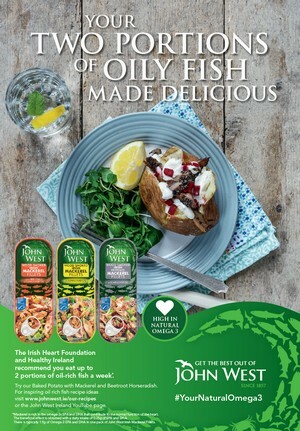 You are at:Home»Features»Find out what Ronald McDonald House Charity at Crumlin Children’s Hospital does! 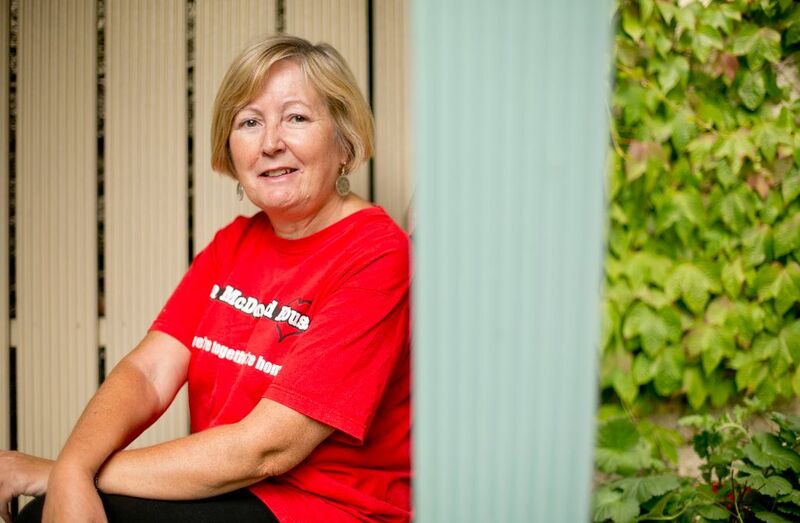 Marian Carroll, Volunteer CEO with Ronald McDonald House Charity. 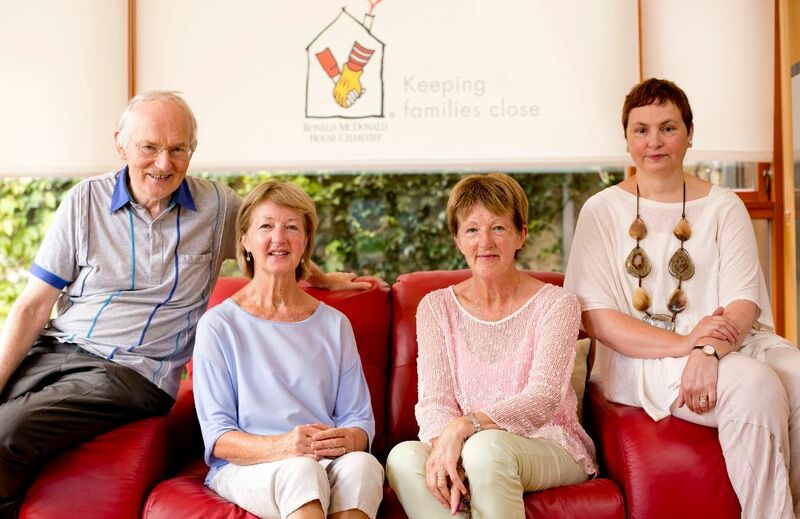 Find out what Ronald McDonald House Charity at Crumlin Children’s Hospital does! 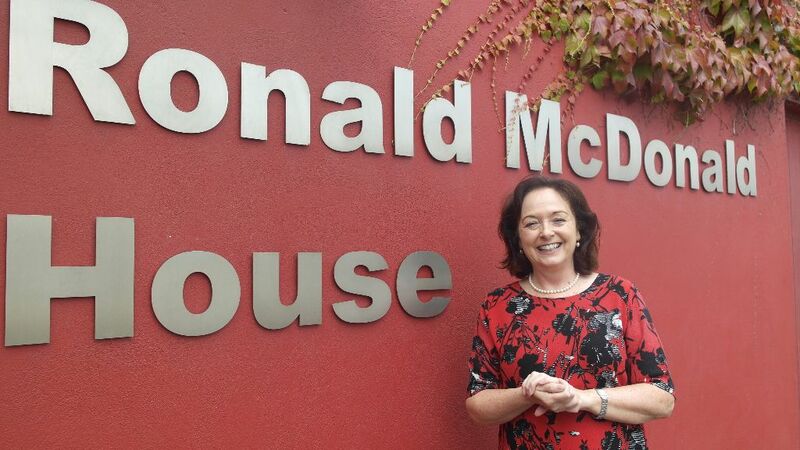 Maretta Dillon meets CEO of Ronald McDonald House Charity, Marian Carroll. Marian really rates the volunteers who work with the charity. Perhaps that’s not surprising since she herself has actually been volunteering with the charity for 20 years. The house offers families with sick children in Crumlin Children’s Hospital a chance to stay together while their child is undergoing treatment. She explains that, ‘I started off helping with their first charity ball which we discovered we did in 2001… and then we got the go ahead to build this house in 2003. I was on the board and then one day I came up to have a look at what they were doing and I thought, oh no, this is going to look like a clinical environment. I was very conscious that we needed a house and a home for families when their children were long term ill’. Michael Comerford, Mairead Moran, Ivy Dore and Emer Keating, are all volunteers. The charity’s long term plan is to build a 53 room house in the new Children’s Hospital in Dublin. Right now, they and Marian are in the middle of a fundraising campaign. Their target is €17.5 million. Marian knows this is a big ask pointing out that, ‘the biggest contributing factor is the construction inflation costs. That’s a little bit of a challenge for us but we are hoping that we will get enough help from people. That will bring that cost down but if we were to pay for absolutely everything it would cost us that’. Marian’s job is, ‘to have overall responsibility for what we do as a charity, in terms of how we look after our families. Our mission is to mind our families and provide care and comfort for them when their children are long term ill in hospital but as we always say, no money no mission, so you need to raise the money so you can actually provide the facilities’. Their house is part of the Ronald McDonald House Charity which started in the United States in the 1970s and now has 366 houses in 42 countries. Marian stresses that their charity, ‘ is an independent charity, we don’t get any State funding and the hospital doesn’t give us any funding so all the money that we raise for the new house and our ongoing running costs is all done through our own fundraising’. The McDonalds family is a core supporter of the house and that includes customers, suppliers and owner operators of the McDonalds restaurants. ‘They support the house in various ways either by selling different products in their stores to their very kind customers, so we sell our helping hands – our little yellow hands – or we sell our Santa hats at Christmas and all that money raised comes to us and then we have collection boxes in their restaurants. A lot of the McDonalds franchisees are hugely supportive as well. Last year they did a big campaign for us where they sold a brick for the new house. Suppliers to McDonalds also donate product to the house so we can feed our families’. Marian comments, ‘but our actual families are amazing, they know what it’s like, they’ll go home and tell their local people about us and they’ll do a fundraiser at home for us’. In 2016 alone, the house helped 305 families from all over Ireland. It charges €10.00 a night for a family room but the actual cost to the charity is €55 per room per night. The house provides facilities for families to cook for themselves, but also offers cooked meals every day. Altogether, these supports make a tremendous difference to the cost for families with a sick child in hospital. Some families stay for only a few days but some can stay for years – on average, it’s about 23 days. Marian is quick to acknowledge the important role of volunteers in keeping the project going, ‘our volunteers are incredible, some of the volunteers have been here since the get go, Margaret for example is 80 and has been volunteering practically since we opened, she comes twice a week, we get so much out of it but she gets something out of it as well’. Margaret Fogarty confirms this when she says she saw a sign looking for volunteers in the window of a local shop. She was at a loose end, looking for something to do when her grandchildren no longer needed minding. She says the best part of volunteering, ‘is meeting people and talking to people, if people want to talk to me, I’m there but I won’t intrude, you would listen to them’. Moira O’Flaherty volunteers to manage the garden at the house. Volunteer Moira O’Flaherty has been with the charity about four years and does the gardening. Moira is involved because she feels, ‘that it is good to give back to society and I had the time and also, I am doing something I enjoy. This is my third place to volunteer but what I like about here is that the volunteers all meet together, we all get together at 11.00am for a cup of coffee, it’s social, we are very much included’. Moira meets some of the people using the house ‘outside on the patio when they are smoking, they are very stressed, I just chat with them and ask them about their child’. Marian also talks about the valuable role of grandparents, ‘sometimes when Mum and Dad have to go home to the other children, we find that the grandparent will come so that they are here to stay with the child who is sick in hospital or they mind the other children that are here’. Grandmother Marie Piper Gregan whose grandson Ryan spent a long time in Crumlin says that the Ronald McDonald House was ‘like a diamond to you’. Her family stayed six times at the house including Christmas when her husband cooked Christmas Dinner for all the family. Marian knows that the Ronald McDonald House may not be as well-known as other charities and they need to raise their profile so that people know about them. ‘There are a huge number of charities out there doing amazing good for so many people and there’s only so much pie that’s available. We have to now put our head above the parapet and put our hand up and say we just need help for the next four or five years to get there. If you look at it particularly in the context of us trying to build this new house, the more help we can get around the build from people with expertise, that are prepared to do this for us on a pro-bono basis, the less it is going to cost us. There are lots of retired engineers, architects, electricians, plumbers who might feel that they could help us in some way’. Marian believes that, ‘it’s just about getting people to be aware of who we are, what we do and why we are doing it. I know the McDonald’s piece is always the interest piece and they are so positive and so helpful but it’s about a lot more than just McDonalds and I think that it’s a big thing for us to get that message across’.